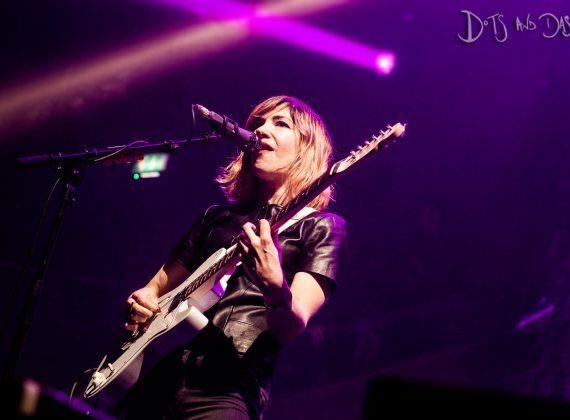 Review: Sleater-Kinney; Albert Hall, Manchester. ‘One ferocious, uproarious and, ultimately, victorious performance’, we review a rejuvenated Sleater-Kinney, live at Manchester’s Albert Hall. 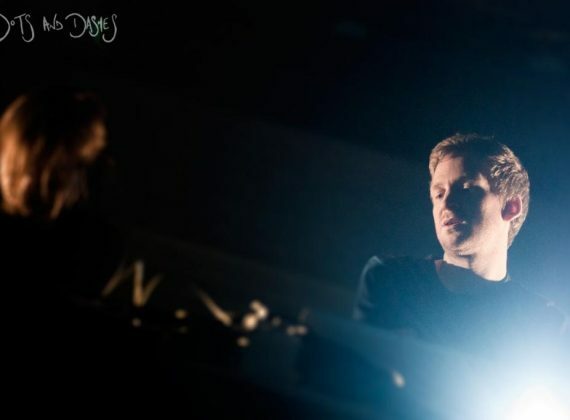 Review: Kiasmos, St John at Hackney. We review Ólafur Arnalds and Janus Rasmussen, aka Kiasmos, live at St John at Hackney as part of this year’s Convergence series. 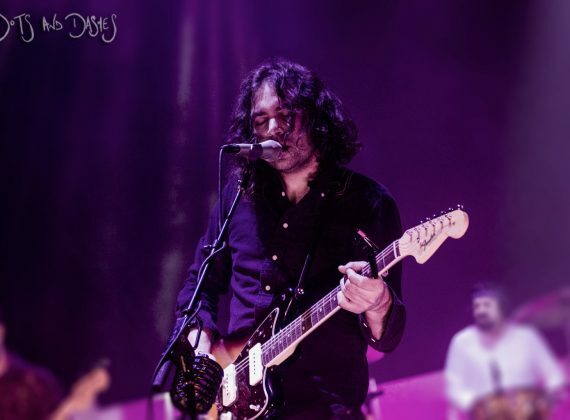 Review: The War on Drugs, O2 Academy Brixton. Nagging the inkling ‘that Granduciel et al. might just be with us for quite some while still to come’, we review The War on Drugs at the O2 Academy Brixton. Review: Manic Street Preachers, Roundhouse. A fitting tribute, we review the Manic Street Preachers’ revisiting seminal ’94 masterpiece The Holy Bible, live at London’s Roundhouse. 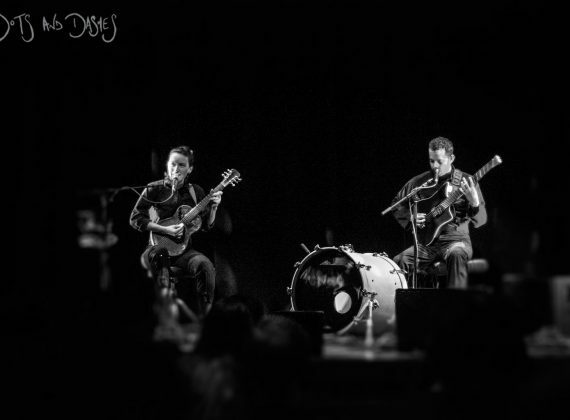 Review: Buke and Gase, Purcell Room. ‘A band that really does matter’, we review Buke and Gase live in London, at the Southbank Centre’s Purcell Room.